Oncidium Miltonia Sandys Cove | Southern Suburbs Orchid Society Inc.
Hello, this is gorgeous–where can I purchase this plant? 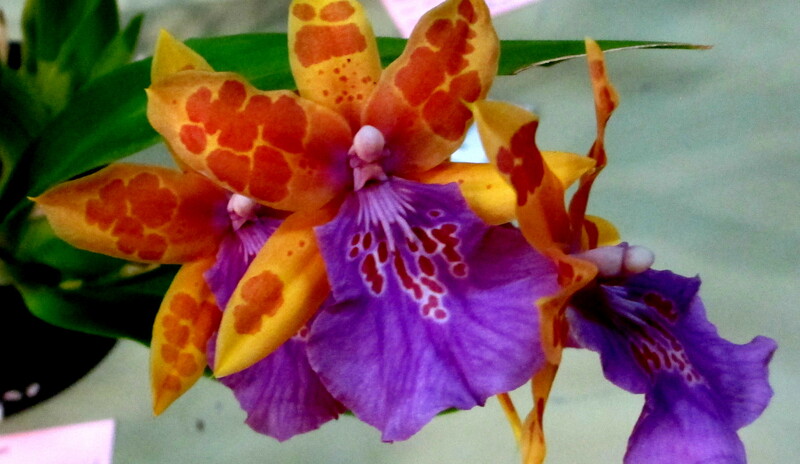 Hello, I have contacted my local orchid society, and the growers from whom I have purchased in Hawaii and Florida as well as locally, no one has anything like this. Is there someone there i can contact to purchase a cutting or buy a baby plant?